Gen Y. The Net Generation. Millennials. Regardless of which label you refer to them by, it's hard to deny that they are today's trendsetters in everything from food (avocado toast, anyone?) to fashion, and even interior design. It's also the reason we have put together this list of 10 millennial renovation trends that everyone should embrace. And even if you aren't a millennial, don't worry about these ideas being a poor fit for your home. Just keep scrolling and you'll see why! While food deliveries and takeaways are a common part of almost every millennial's life, Gen Y homeowners do cook (even if they don't do it as much as their parents). And the first step to making good food? Having an open kitchen with plenty of natural light, appliances that are both stylish and efficient as well as joint dining spaces for social interaction. 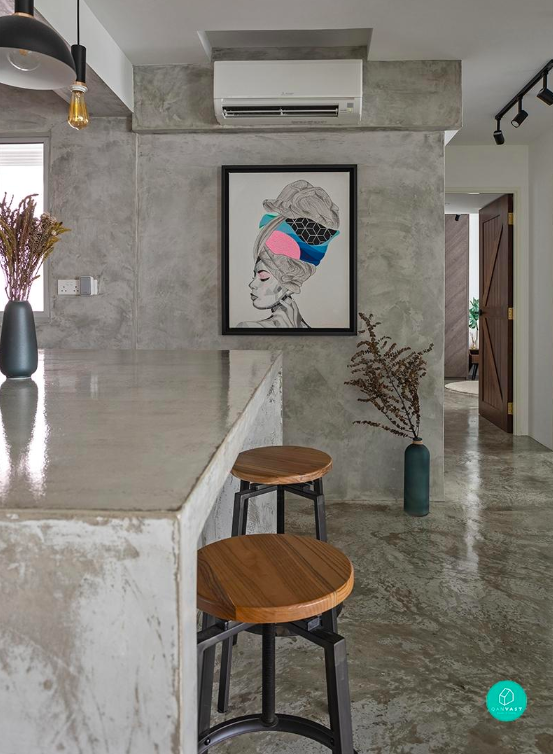 There's plenty of concrete evidence that cement is the stuff of millennial home #goals: All sorts of indoor features, from flooring to even kitchen islands, can be created from this edgy, grey material, due to its versatility both as a surface coating and a building material. Not keen on using actual concrete? There are also tiles and wall panels, which perfectly replicate its neutral look and smooth feel. Step aside pink. 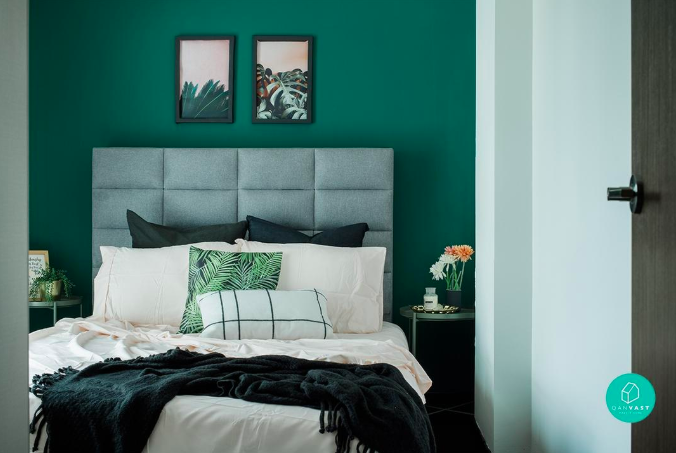 Bold colours, such as emerald green and navy blue, are now the trending colours - and there's a simple reason why they are popping up in today's homes faster than you can say "bling": their flexibility. 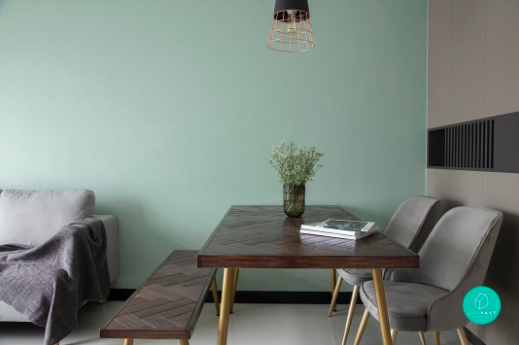 Capable of conveying sophistication through their richness and edgy statement charm, these hues are the perfect choice of colour for any stylish home, whether they are being used as room accents or serving as the perfect foils to simple, minimalist white walls. 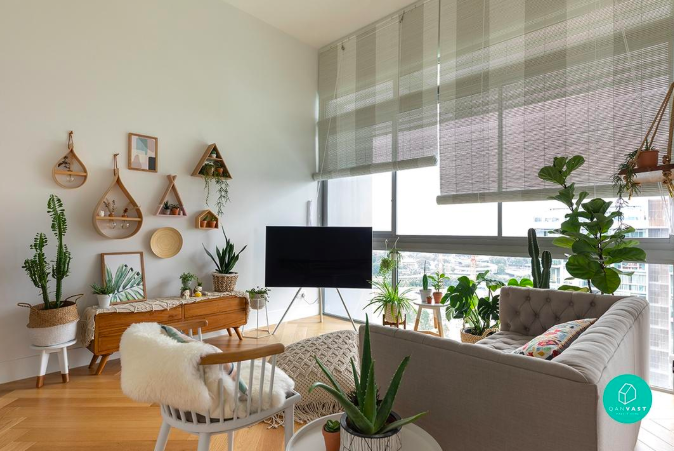 Having some form of greenery indoors (no, not the paint kind) is another common thread that ties millennial homes together, and it has everything to do with the near-effortless, natural feel that plants bring to any interior. If you aren't keen on having a particular shade of green plastered onto your walls for the long run, just get a pot of succulents for your home. Plus, they don't demand much attention either; water them once a week and you'll have a beautiful subject for all those Instagram moments. 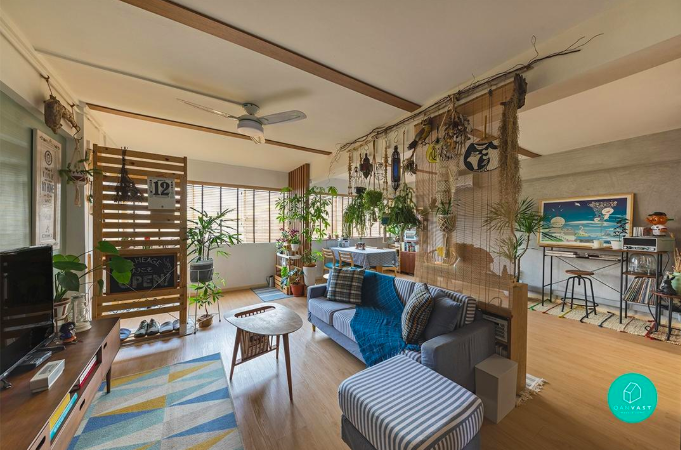 While no one is building their house brick-by-brick, there's proof that DIY projects are getting popular in millennial homes: just take a look on Pinterest, or check out our story on how one lecturer styled his 3-room flat with self-made dividers, murals and Japanese paper screen doors. Here's something that old-schoolers will find familiar. Hexagonal tiles have been around since the retro days, and they are now making a huge comeback in today's homes. And while these tiles may seem basic by millennial standards, they are anything but that. Belying their simple six-sided form, modern-day hexagonal tiles can be embossed with a wide variety of patterns and colours (e.g. 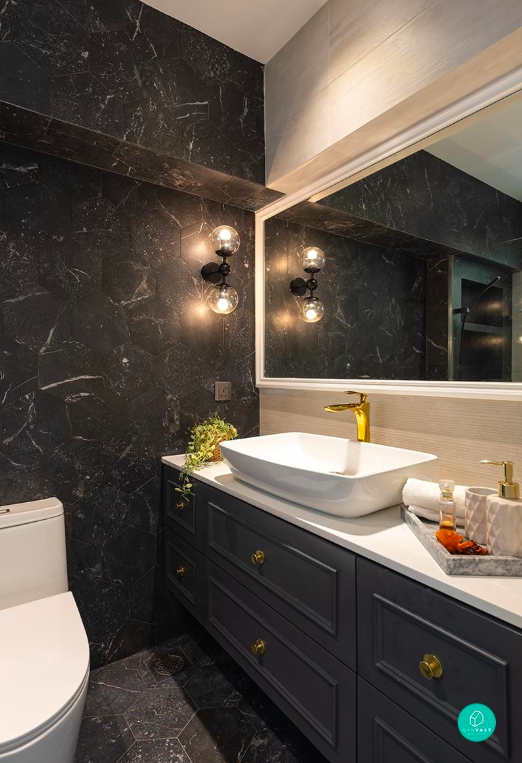 stone, marble) and are frequently used to jazz up bathroom flooring and kitchen backsplashes alike. Chrome taps and showerheads - now those are some really mainstream inclusions to have. 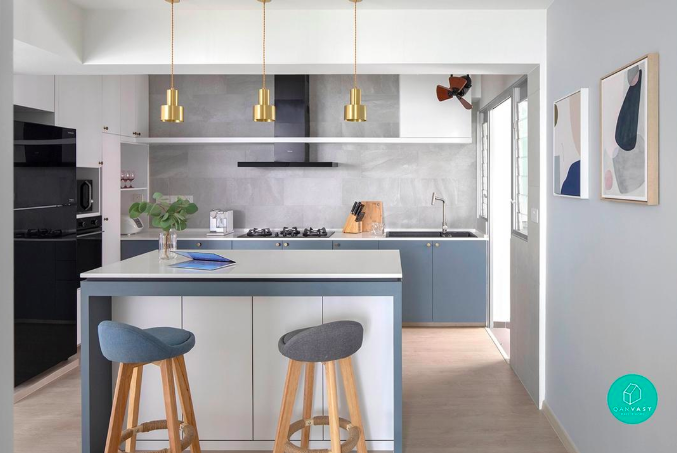 While they may be great for getting the cleaning and washing done, these commonplace fittings certainly have no business being in a stylish millennial home that's all about being extra. The same goes for regular handles, knobs and just about any piece of hardware that comes off as dated or boring. 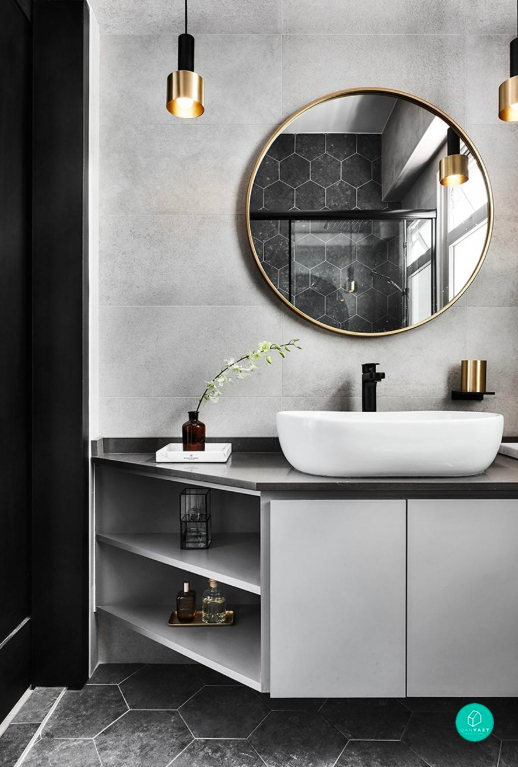 Instead, replace with them with sleeker, fancier options, like leather pulls and matte-black taps, that'll capture the attention of all who enter your bathroom/kitchen/bedroom. Continuing with the millennial penchant for all things that 'seem-basic-but-aren't', spherical lamps are a must-have in any Gen Y-ers' home in need of elegant lighting solutions that look great anywhere, whether displayed alone or against a calming neutral backdrop. 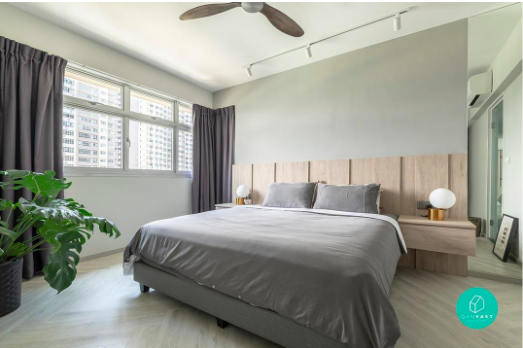 A quick style tip: Juxtapose these lamps against clean lines (like those of a rectangular headboard) to create an eye-catching contrast between different forms. A huge part of herringbone's appeal lies in its simplicity: Any rectangular form (read: tile, board or slab), can be laid together to create a low-key fancy look for everything from walls to flooring. So, it's no wonder then that this trend has now come to millennial homes in the form of herringbone furniture. Want to get in on this trend fast? Either check out local furniture store Commune's Bruno collection online or drop by their showrooms IRL. 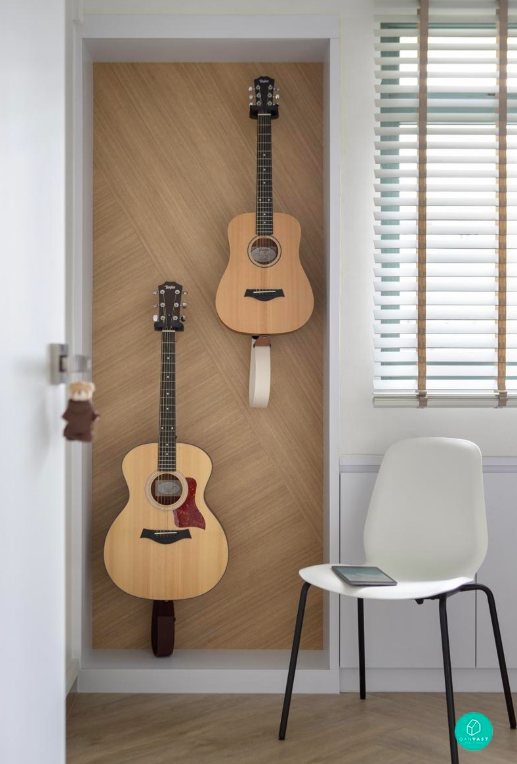 We all love a space that looks as good as it functions, which is why there's nothing quite as out of place in a millennial's home than a storage feature that isn't designed without intent. Think oversized wardrobes that are too tall for their users or drawers that are too small to fit anything. 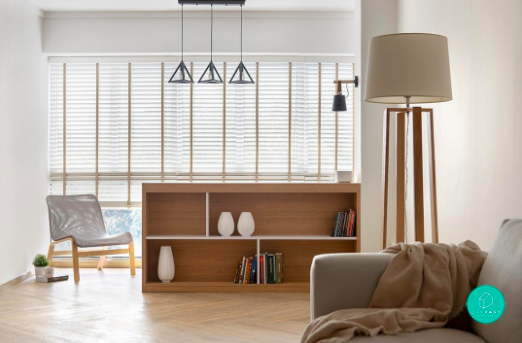 Fortunately, avoiding this problem isn't as hard as it may seem: Get a bookshelf that doubles as a display table, build recessed racks, or create a dedicated nook for personal belongings. But whatever your idea of a useful storage solution is, you do you. After all, it's your home that we're talking about here.